Spring creeks, limestoners, chalkstreams, whatever. 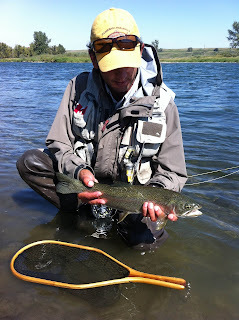 These types of waters are known all over the world for their great, but often difficult, trout fishing. 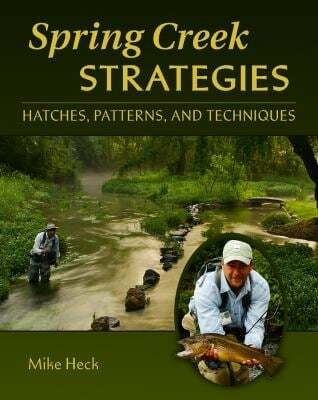 Spring Creek Strategies is a first rate, top notch, well laid out, and brilliantly photographed book that deals with spring creeks. Heck tells us that although this book deals largely with eastern limestone creeks, but that the skills will help us catch trout throughout the world, wherever we happen to encounter spring creeks. Well, I can vouch for that; I live nowhere near the East's famous Letort Spring, for example, but have used skills covered in this book to catch trout in my home province of Alberta, as well as some small creeks in Saskatchewan, and even locales as far reaching as the spring-sourced Gacka River (pronounced like "Gat-ska") in central Croatia. Chapters include the typical definitions and discussions regarding spring creeks, including water sources, temperatures, chemistry, etc. Mike then goes on to discuss everything we have come to expect from fly fishing books: different mayfly hatches, stoneflies, caddis, and midges are all covered between the covers, and all types of techniques and little tips are suggested. Nymphs, emergers, dries, spent adults and the like are discussed, as are the times of year, day, and any other idiosyncrasy we need to be aware of in order to not get humbled too badly by a tough day on the water. Of course, non-"hatching" food stuffs are included, such as terrestrials, scuds, and minnows, are thoroughly showcased. The notable exception to the tried and true book model we see nowadays in "how to" formats was the lack of an equipment guide. All well and good, because while I like to know what people prefer to use on their home waters, it it so subjective and takes so many variables into account, and there is so much good gear out there, that you're almost always best off to just use what you are comfortable fishing, be it a 8-foot 3wt or a 9-foot 6wt. I appreciate how he included a chapter dedicated to conservation, and for some reason I really liked the sophisticated and cultivated feel of eastern fly fishing the book brought out. I'm sure it was unintentional. Maybe I read too much about discovery and exploration in the Wild West, and while I feel that those concepts are precious, taking part in them often myself, this book just brings a refined feel when I sit back in the chair for some quiet time. The writing is smooth and thorough without getting daunting, but at the same time doesn't seem to leave much out. For some reason (maybe its newness to me) I reach for it often on the bookshelf. It is simply pleasing to look through, full of detail-packed chapters that don't drag on with lengthy "One time while I was guiding a fellow from Arkansas..." stories. If you don't already own this book, maybe see if you can find a copy on the fly shop shelf. 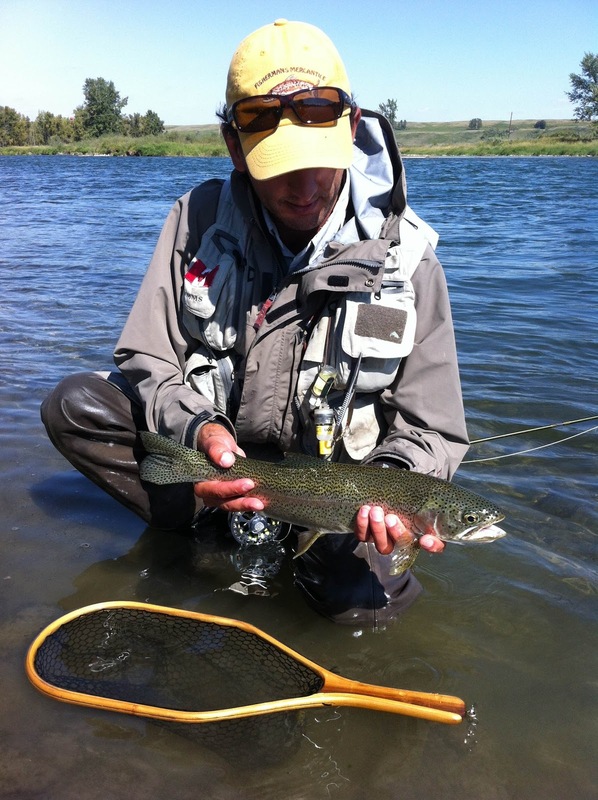 I know at the very least you'll find some good patterns on its pages, and at the most it will help you formulate a strong understanding of what makes spring creeks and their trout tick.